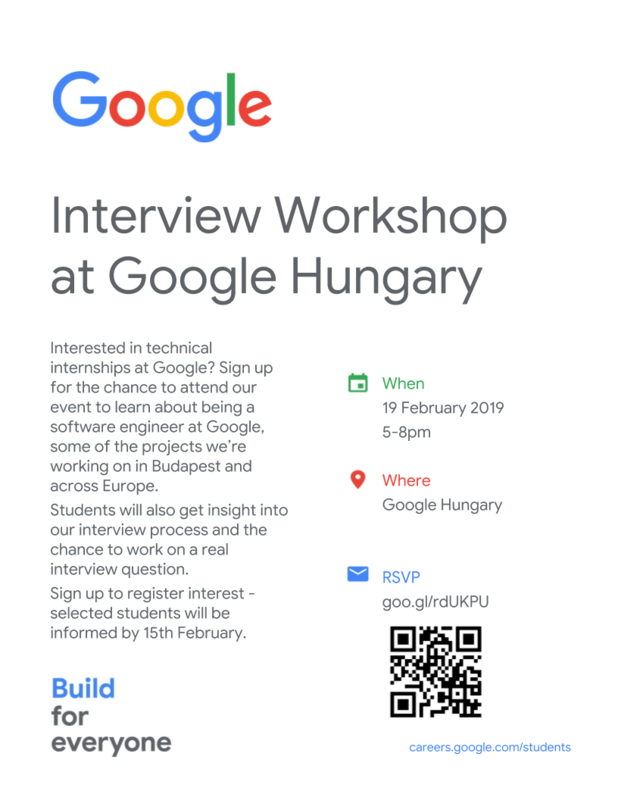 Google Developer Group Budapest: Interested in technical internships at Google? Interested in technical internships at Google? What’s it like to work at Google? Google Developers - What is GDG? Google Developer Group Budapest. Egyszerű téma. Üzemeltető: Blogger.